The Younium Resources Library contains all of our original content on subscription management. 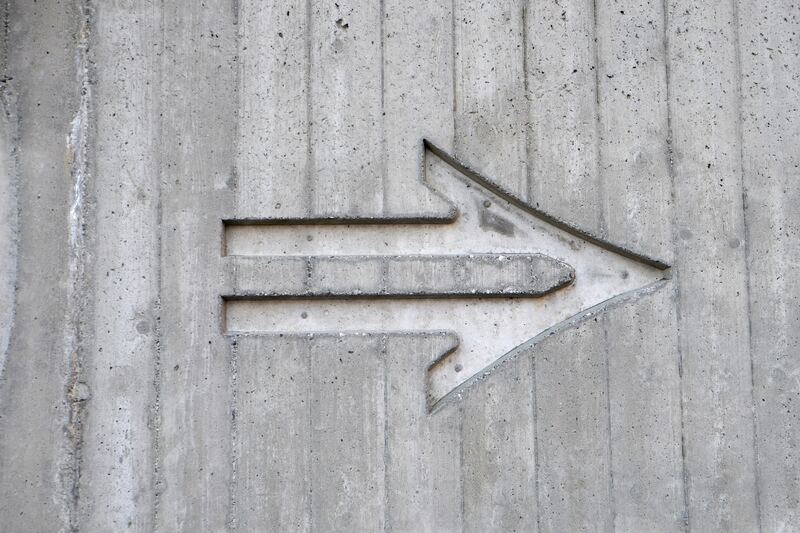 Learn more about best practices and recommendations for subscription model businesses, and how to run yours more efficiently and effectively. Our latest ideas and inspirations for subscription management. Make sure your bases are covered. 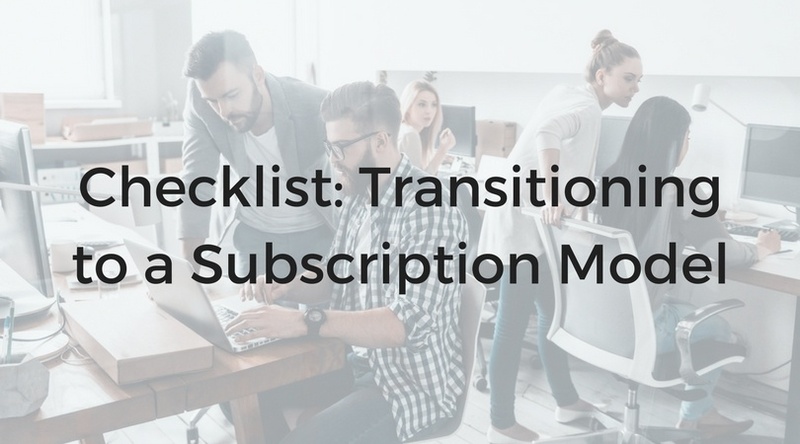 Use our checklist for transitioning your software company to subscription model.